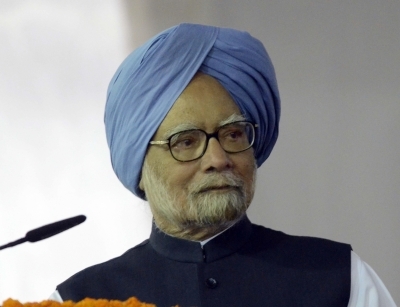 Thiruvananthapuram, Oct 30 (IANS) Top Congress leaders, including former Prime Minister Manmohan Singh and party Vice President Rahul Gandhi, will be in Kerala next month to take part in a state-wide yatra to highlight the “failures” of both the state and central governments. The yatra, to begin from Kasargode district on Wednesday, will be led by Leader of Opposition Ramesh Chennithala. 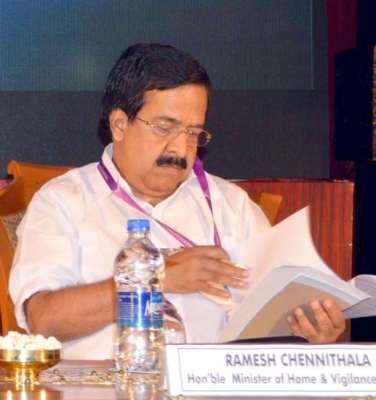 Announcing this to the media on Monday, Chennithala said: “The yatra will highlight the dismal failure of both the state and the central governments. 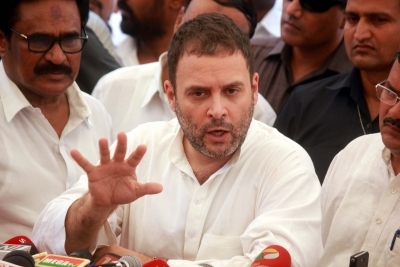 Manmohan Singh will address a public meeting as part of the yatra at Kochi on November 18, while Rahul Gandhi will be here on December 1, when the yatra gets over,” said Chennithala. Other party leaders to take part include former Union Ministers P. Chidambaram, Ghulam Nabi Azad, Murali Deora, Chief Ministers of Puducherry (V. Narayanasamy) and Karnataka (Siddaramaiah). JD-U rebel leader Sharad Yadav will also take part in the yatra. “The Congress-led UDF workers will observe November 8 as ‘black day’ to mark the first anniversary of demonetisation. Chidambaram will address the rally at Kozhikode that day,” added Chennithala. The BJP held a yatra this month against the CPI-M-led state government, which was followed by one by the Left against the BJP. The Congress’ yatra will be the third such political march.